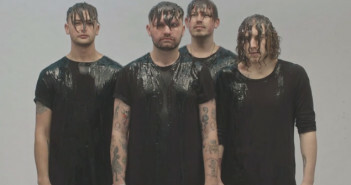 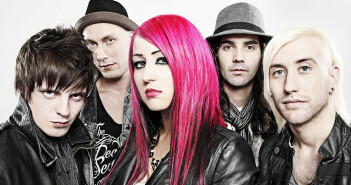 The Dirty Youth announce UK tour with INME alongside a brand new album! 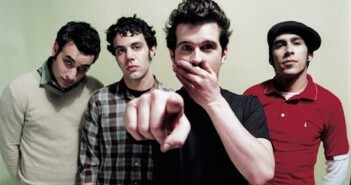 Brand New Announce September UK Tour! 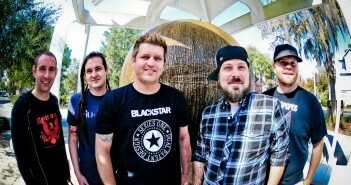 Less Than Jake announce UK tour! 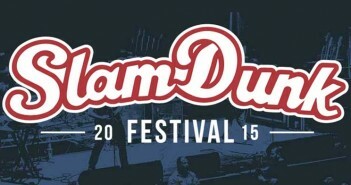 Slam Dunk Festival announce stage split for bands! 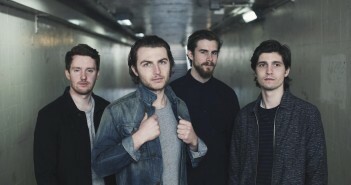 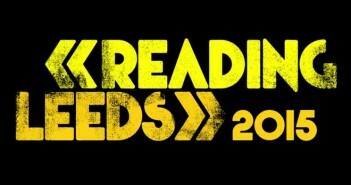 Twin Atlantic, PVRIS, Beartooth and more join Reading & Leeds 2015! 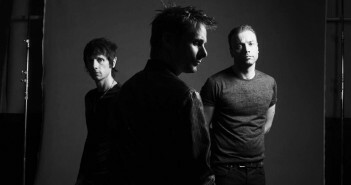 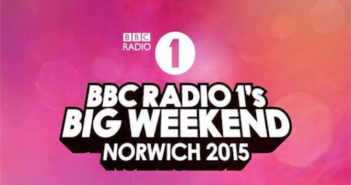 Foo Fighters & Muse to headline Radio 1’s Big Weekend 2015!